I Refuse to Join the Mom Misinformation Club! Having two girls earlier, I read it here and there to brush up on the latest info but honestly didn’t take much heed into it. It wasn’t until a month ago that I thought I’d better do some reading since baby was due any time. I thought it would be a good time to see what the latest information would be. As I read the book, I did come across some good information that was different than what I knew 9 years ago with my first one. 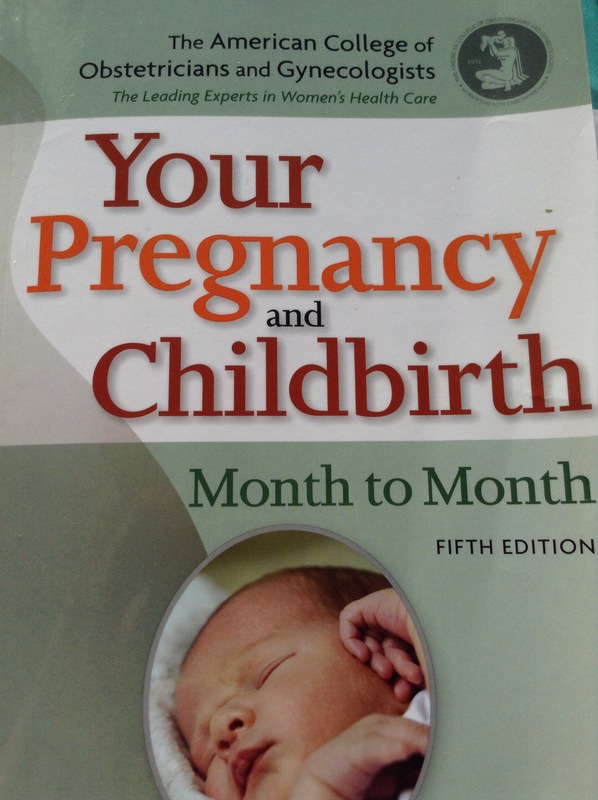 I noticed that Lamaze the wasn’t touted as much as the first books I read. Back then, I was led to believe that just breathing would alleviate my labor pain and there was not a need for medicine if you knew how to breathe right. My husband and I took the classes and felt that yes, I could tolerate it. Boy, was I wrong! I also learned why catheters were used during labor too. During my first child’s labor I had a catheter put in but not with my second one. I had no issues with continence after my first daughter was born, but with my second one, I had major flooding. I learned that catheters helped empty my bladder and that decreased damage to it. Ah, that was good info to have! I kept reading more and then became shocked to find this information on nutrition in this book. 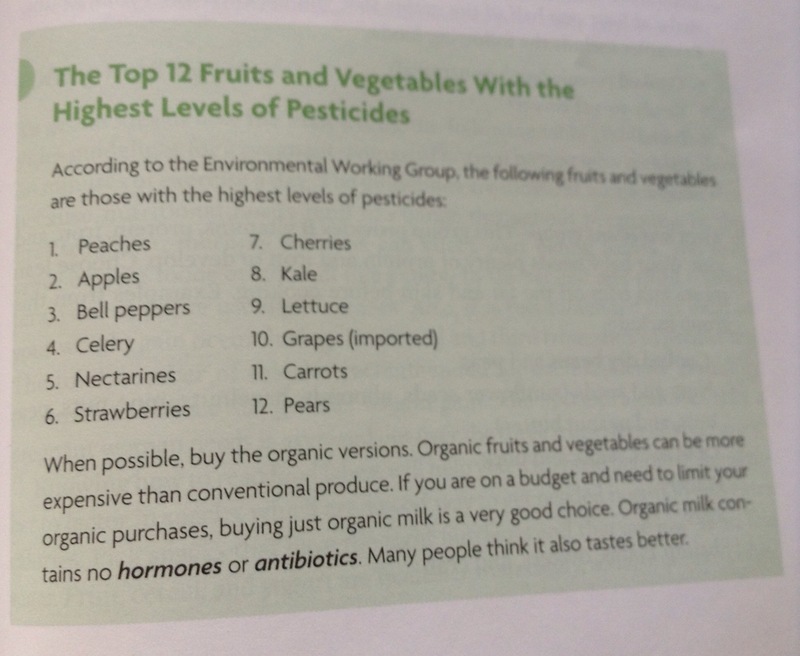 In a book that touts evidence based science, the nutritional section was nothing more than activism bad science by the Environmental Working Group. Here’s what I found in this book that really irked me. Why do I not believe that “information” presented? It’s because it’s just not true about our food! I dug deeper on this topic before and already know that it’s false. You can read more on the EWG at this post here by another mom blogger. Regarding the issue on hormones and antibiotics in milk, you can read here for the rBST issue and here for the antibiotic issue. I’m about seeking what is true and what isn’t. I’m not about to be freaked out about food so I investigate those claims that tend to only be claims. It’s not surprising to me how moms are just bombarded with misinformation. I for one don’t just believe something that’s presented to me but I do know many that easily believe what they’ve read. So many moms don’t even question the information or if they do, they are only led to even more misinformation that confirms their beliefs. As a marketer, I can see why moms are the perfect group for presenting misinformation to as they do much of the food purchases and want only the best for their families. I just find it a bit disgusting that people take advantage of moms who don’t know how to vet information to make good decisions. I buy what I can afford and never use fear to shop ever. Emotion based shopping would kill my wallet and make me neurotic to have to read labels. 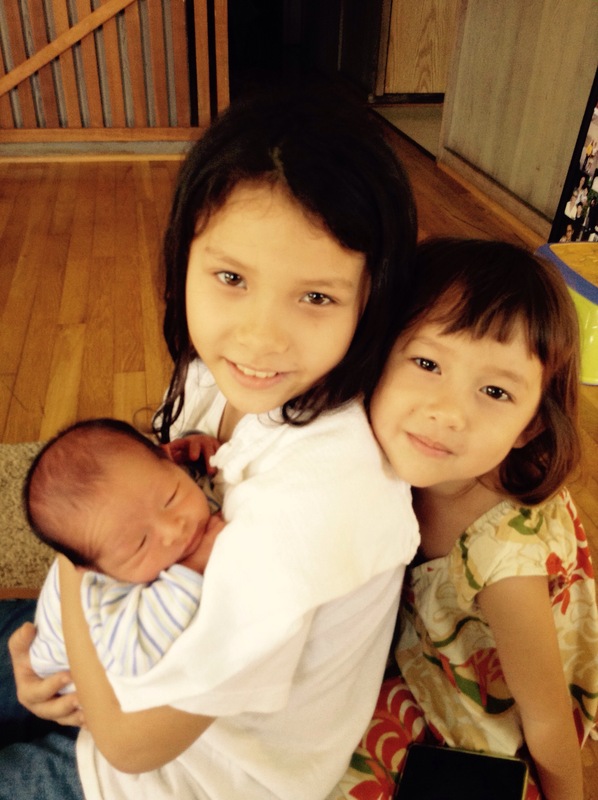 With three little ones, I have plenty of worries already and grocery shopping should not have add to my concerns. I shop with information on my side, not fear and misinformation. My kids are doing great and I can spend the time enjoying their company rather than fretting in a grocery store aisle. Isn’t that what being a mom is all about? ← Why Do I Love Science? Why is the infamous “corn” not listed? Flood the sensors to loving/caring mis-informed mom’s w/ bs is very effective…. I can not believe that the EWG is taken as a credible enough source for this. It makes me a little sick, and sad at the same time. A new Mom reading this misinformation takes it as fact and spreads it even further. No wonder we have such a epidemic of science illiterate Moms! Exactly! I am disappointed and shocked! Fear is not the way to go.